Building on our legacy by ensuring diversity & equality, while serving our community. Through the years, PRBA has inspired the Latino youth by increasing professional opportunities in the legal profession through internships, conducting seminars, role models and mentors, and scholarships. Last year, the PRBA Scholarship Fund awarded $160,000 in scholarship grants to law students who demonstrated scholastic achievement, financial need and community service. This year, through our scholarship grants we hope to foster professional development and promote diversity in the legal profession by providing talented law students the tools necessary to succeed in the legal profession, whether as an attorney, law professor or a judge. This too is building on our legacy. The PRBA through its officers, directors, and members will continue to promote the growth and development of its affiliations with local and out of state bar associations, law firms, and government officials to continue building on our legacy. We intend to grow through the active involvement of our Committees by providing continuing legal education programs, outreach programs, and community service events. 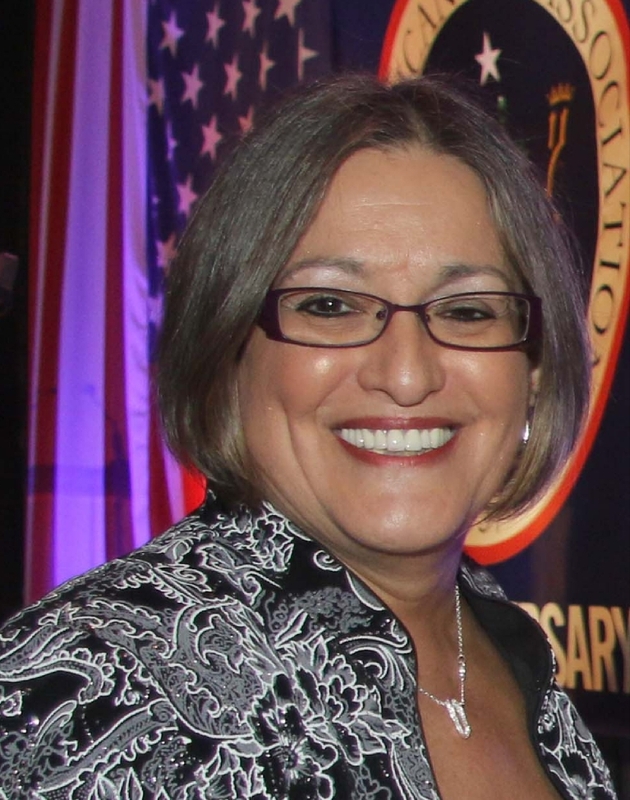 To the outgoing President, Carmen Pacheco, Esq., congratulations on an exciting and prosperous “Diamond Jubilee” year. Your integrity, hard work, and passion have infected all of us. Thank you for your dedication and commitment to this Association, and taking the PRBA to even greater heights. I look forward to serving as President of the PRBA for the next twelve (12) months. However, one person alone cannot complete the mission of this Association. It requires the active participation of all our members, officers and directors to assure that the goals and mission of the Puerto Rican Bar Association are accomplished.